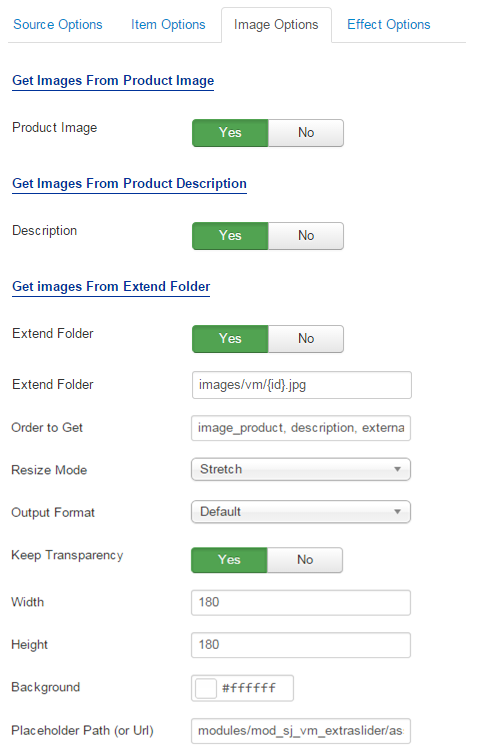 This guide will help you install SJ Slider for VirtueMart step by step. 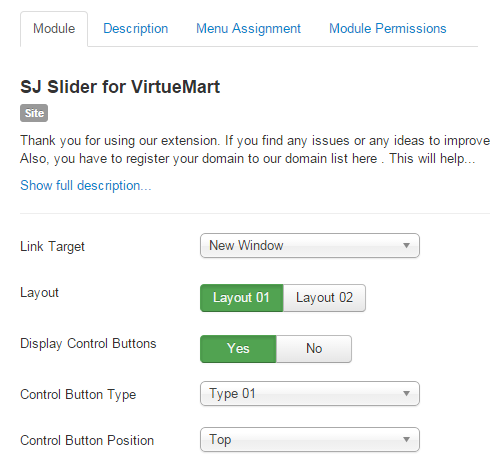 After installing, go to Extensions -> Module Manager and find SJ Slider for VirtueMart to configure. 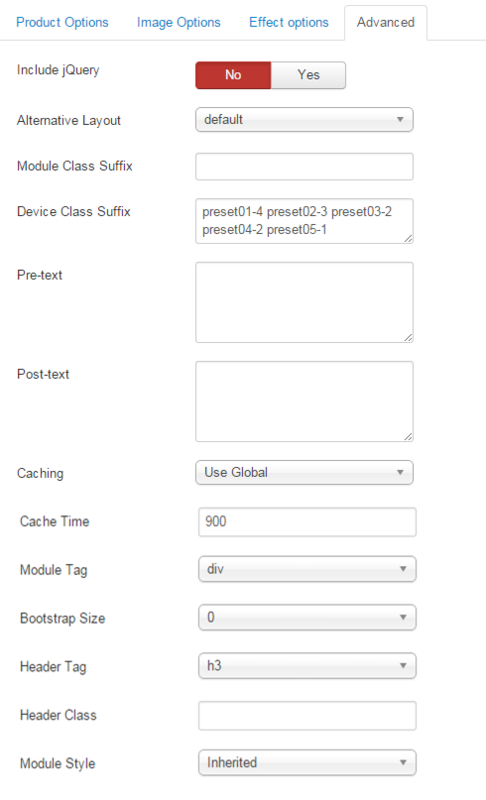 Layout – Allow to select a theme for the module (Layout 01 or Layout 02). 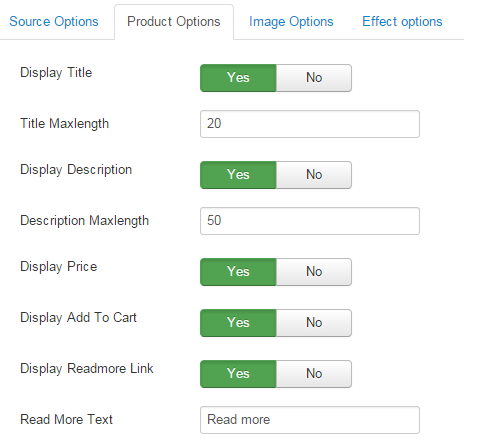 Display Control Buttons – Allow to display control buttons OR not..
Control Button Type – Allow to choose control button type, we support 3 type. Control Button Position – Allow to choose position of control button (top/bottom/middle). Starting Item – The zero-based index of the slide that should be initially displayed. 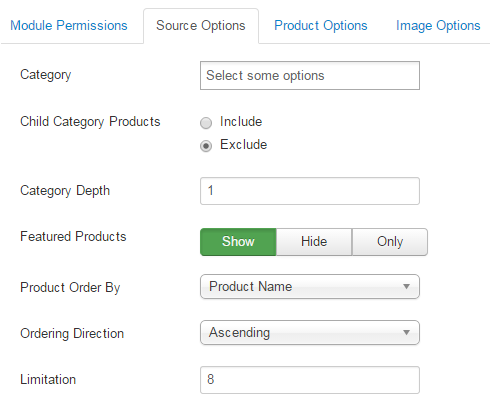 Total Items Slided – Allow to insert the number of total products on each transition. 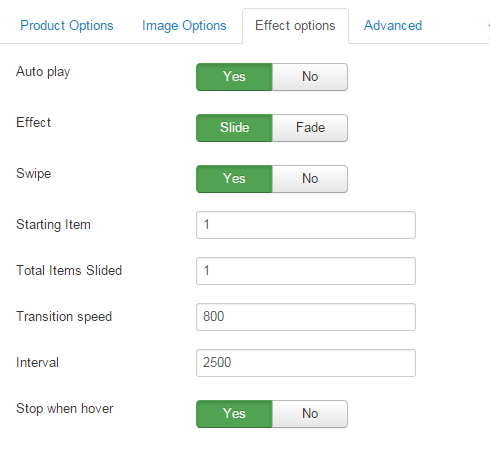 Transition speed – Allow to set transition speed of slider with unit of milisecond.